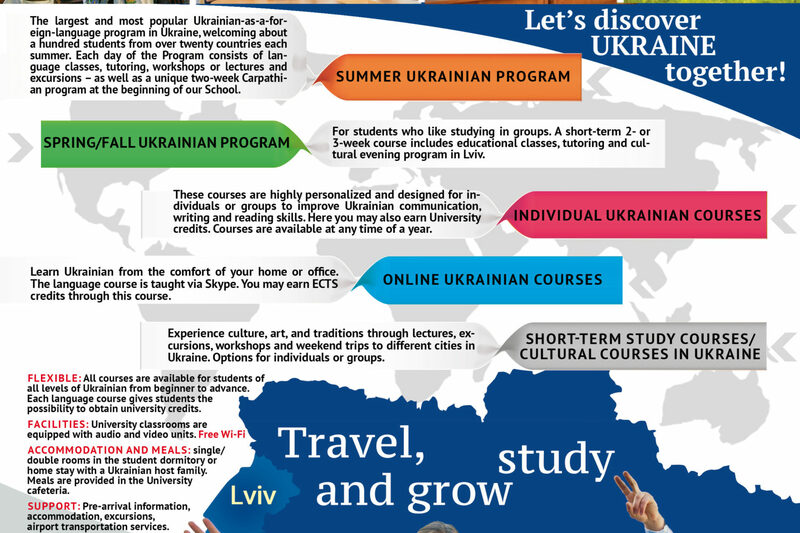 This year learn the Ukrainian language with us. Flexible: All courses are available for students of all levels of Ukrainian from beginner to advance. Each language course gives students the possibility to obtain university credits.